How’s your beauty and skincare regimen? 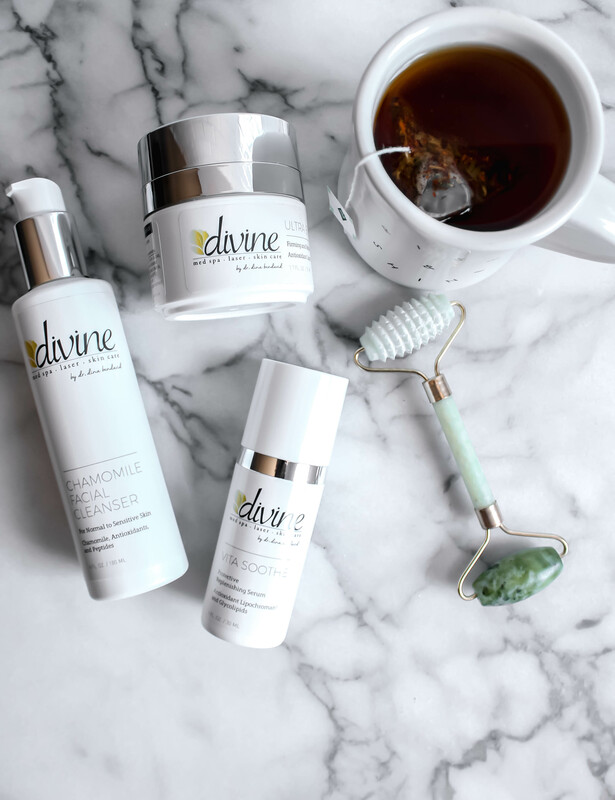 Today I’m sharing how I’m treating my skin – both inside and out, to ensure a healthy glow and showcasing my favorite local Martha’s Vineyard spa, Divine by Dina BenDavid. Read along for skincare tips and how to create a mindful regime that suits your needs & lifestyle. The past few months, I’ve been really working on my skin. Solely for the reason that summer is coming and I’ll be working 14-16 hour days in the restaurant, where my skin is attacked daily with constant temperature changes, dirt particles in the air, and just a lot less rest than what I’ve gotten used to in the off-season. Also because I want to be able to wear as little makeup as possible this season and still have a gorgeous glow. Being a small community on Martha’s Vineyard, I reached out to local medical spa in Edgartown, owned by my friend Dina BenDavid and headed in for a consult. I want to state right now this isn’t a sponsored post – I’ve been using Dina’s services for the past three years for laser hair removal and facials, so this is all pure love. The products showcased in this post are a combination of gifts and purchased on my own as well – let’s dive right in! First up – like I mentioned, I’ve been doing laser hair removal with Dina. Started three years ago and then stopped because I got too busy, so picked it back up a few months ago. Specifically for facial hair – such a taboo in this society but a reality in most women’s lives! Laser hair removal provides an alternative to shaving and waxing and rather than a hair-by-hair approach (such as with electrolysis), laser hair removal treats multiple hairs and follicles with each laser pulse. People describe it as small snaps of a rubber band, but I’ll be real with you – I’m a baby and it hurts a little. Because it is on my face and because I’m incredibly sensitive, it’s uncomfortable for sure but it takes about ten minutes so I just push through it because just the thought of a hairless face someday – the joy! Removing facial hair is step one in achieving the skin I want. Next up, sticking to a skincare regimen. As you know, for my #BeautyForFoodies section, I purchase, receive, and test a lot of skincare samples. I test them out for a month and review my results and feelings on the brand and products on this section, meaning I tend to never stick to anything specific. I can finally say for the last full month, I’ve been using the following three products and have achieved some great results! For those of you not on Martha’s Vineyard, you can call in and order these products and have them shipped to you, as they are only sold exclusively in person at the spa in Edgartown. red algae:rich in vitamins and minerals which aid in improved circulation – the better circulation on your face, the healthier the glow. It’s packed with antioxidants (that’s why I also try to consume seaweed and algae in my foods) and helps brighten the skin and reduce fine wrinkles. ginger root extract: because of its toning and antioxidant properties, ginger can reduce the appearance of hypopigmented scars, so it’s great for those pesky acne scars or injury scars you may have on your face and body. Serums are the best thing you can put on your skin! This one is a replenishing serum with glycolipids and vitamins E and F which provide an instant glow and smoother skin. I’ve been using this as a quick pick me up when I don’t want to wear makeup. Now, just like I was – you might be wondering what glycolipids are, so let’s explain. After some massive reading, lipids are already part of your skin and make up the skin’s barrier. Adding glycolipids to your skincare aid in keeping that barrier strong, so no bacteria can come through. “A compromised barrier makes skin more easily irritated and prone to infection. Water loss is also much greater when the lipid barrier is damaged. That water loss leads to dehydrated, flaky, itchy, hot, or burning skin”, so also making sure to stay hydrated is essential. This serum feels heavenly when you smooth it over your skin! The fact that it has no fragrance other than the natural scents from these ingredients makes me love it even more! If you’re new to clean beauty, the easiest way to pinpoint if a product is good or not is look to see if it has “fragrance/parfum” in the ingredients. If it does, don’t even think about it. This WELL Insiders post explains it – Is Fragrance the New Secondhand Smoke? The last step in my skincare regimen is this moisturizer. The first moisturizer I’ve used in over a year, ever since falling in love with facial oils. I wasn’t a fan of lotion-like moisturizers because they always tend to be too sticky, never absorb nicely, or leave a white film on my skin. This one does none of that and feels great – between the serum and this, I slap it on my face and I don’t even really need makeup help on most days. 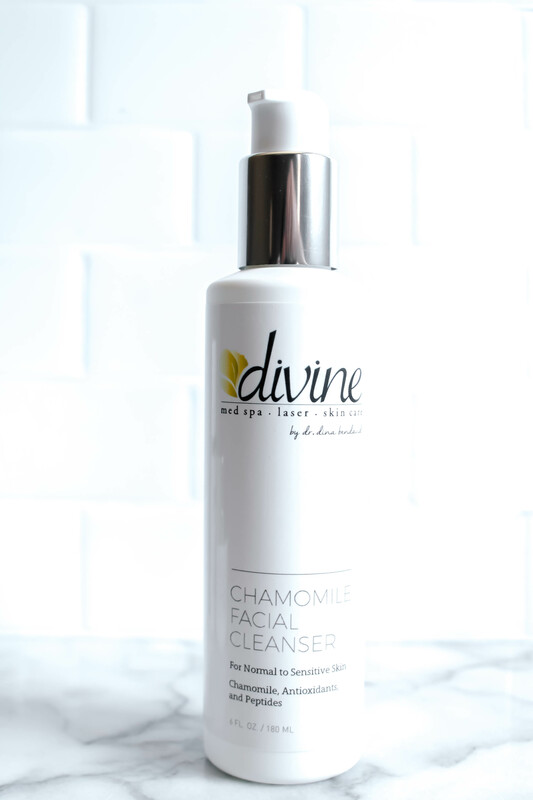 Once again, the ingredients in this are solid: jojoba seed oil, chamomile flower oil, geranium flower oil, lavender oil – which makes it Divine to smooth on my skin at night, getting me ready for bed! 1. I’ve continue with my endless tea drinking because we all know how good herbal teas are for you, don’t we? Oh, you don’t? Let’s chat about tea for a minute. Note how I said herbal teas, focusing on teas like green tea, chamomile, ginger root, peppermint, rooibos, white tea, and hibiscus. I’ve been drinking tea for over a decade and know that the benefits aren’t only physical but mental as well, since the routine of tea making is always such a relaxing moment of my day. 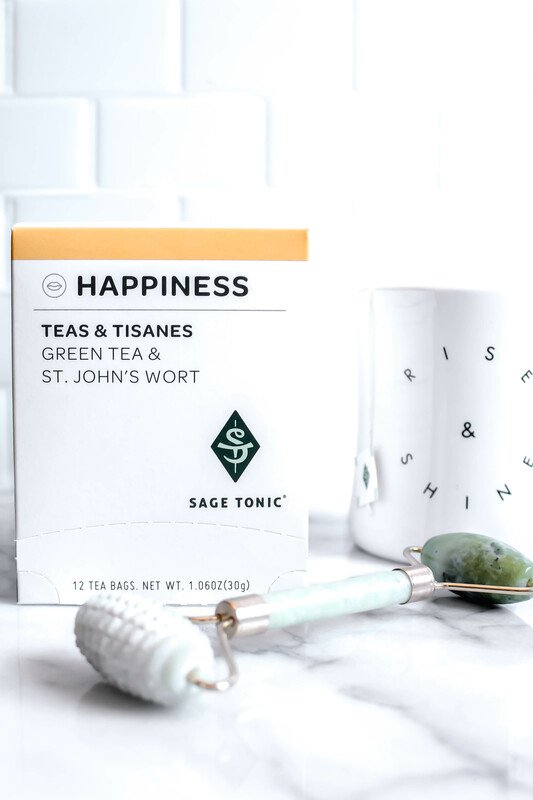 Recently, I received these teas from Sage Tonic, created by Nada Milosavljevic, MD, who applied her tea and essential oil expertise to the creation of a luxury line of health and wellness products and resulting in incredible teas like this “Happiness” one. A blend of green and rooibos teas, with lemongrass and chicory plus the addition of St. John’s Wort, make it my recent favorite tea! St. John’s wort benefits include: relieve anxiety, regulate hormonal activity, reduce inflammation, and soothe the nervous system, all which are essential to great skincare. 2. And you see that little jade green artifact below? It’s a jade roller and it’s changed my life and skin in the last month as well! I’m a product of Instagram and after seeing my favorite beauty bloggers rolling their faces like maniacs (Tina of The Bag Snob being my favorite), I decide to purchase one from Amazon and try it out. 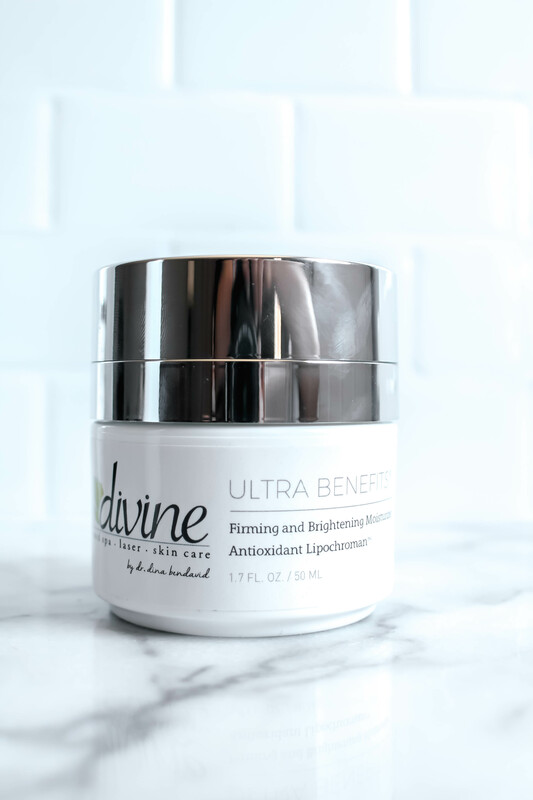 It’s great for de-puffying your face, draining it from excess liquid, and overall strengthening it. Here’s the one I bought on Amazon – jade facial massage roller. 3. Splurging on HydraFacials whenever possible. I started doing them last year when Dina had a special and I was hooked. I don’t do them monthly because they are a little on the pricier side but every coupe of months I go in there and come out feeling 100%. Here’s what a HydraFacial is: offers an innovative technology to cleanse and exfoliate your skin, extract and detoxify your pores, while infusing potent antioxidants, peptides and moisture back into your skin. This treatment helps address wrinkles, pores and areas of hyperpigmentation, along with treating other skin conditions such as acne and rosacea. After 1324 words, I hope I’ve educated you about how important skincare is and that creating routine is what ultimately is important. Every night, I take a warm shower, diffuse lavender on my nightstand, do my three-step skincare routine, and tuck into bed to read while sipping warm tea. Those few things might sound like a lot but in reality it’s a formula: shower + skincare + diffuse lavender + jade roll + read + tea = happy Marnely! Let me know in the comments below what your skincare routine is looking like and if you have any nighttime rituals.